Problematic skin can be, well, problematic. Often we find ourselves looking in the mirror and hating what we see. Especially if we have scars, redness or breakouts.  But not all is lost. Good, and regular skincare is key to having a healthy front. Smoking cannabis takes away the stress. So why can’t applying cannabis take away the problems? 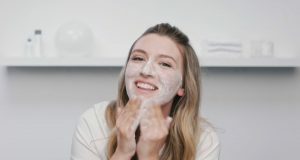 Kiehl’s has a new skin care product on the market, and it is very intriguing indeed. Their new Cannabis Sativa Seed Herbal Concentrate is a non-comedogenic facial oil for problem skin. The calmative facial oil is uniquely formulated for problem skin including skin prone to blemishes, visible redness and discomfort. Moreover, it relieves discomfort while calming and soothing skin. Oregano Oil has multiple purifying benefits. Highly effective antimicrobial and anti-oxidant benefits. Consequently helping to purify and detoxify skin. 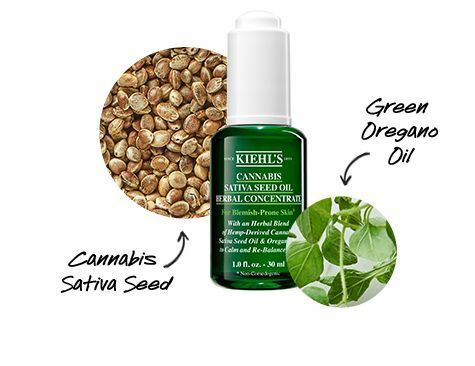 The Kiehl’s Cannabis Sativa Seed Herbal Concentrate is available on the Kiehl’s website for $49. Additionally it will be available for Sephora ROUGE on January 8th. The Cannabis concentrate will also be available online on Sephora on January 15th, and in stores on February 10th. Next articleBonjour, Mattemoiselle! Comment vas-tu?